Win A Spot In A Break With Jammin JDcards! Once again our friends at Jammin JDcards have graciously given you guys a chance to win a spot in an NFL BLASTER BOX break with them. And not only that, this time there will be a second and third place and both of them will score a pack of cards each. This contest involves a Beat The Blogger approach. Except you will be playing, Beat Jammin JDcards in order to win this contest. This contest will be an NFL pick-em! It's the first week of the NFL season and what a way to kick it off is with this contest! Entries are due by Thursday September 5th at 8:00 PM E.T. Must be a U.S. RESIDENT to enter. 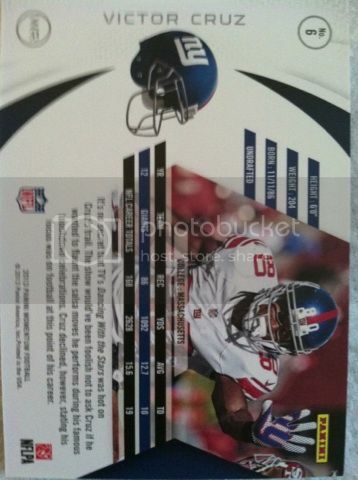 As a TIE BREAKER, pick the Total Score WITHOUT going over for Sunday Nights match-up between the Giants/Cowboys. Winners will be announced on Tuesday September 10th. ****BONUS**** If the NY Giants beat Dallas on Sunday Night we will pick a 4th winner and they will receive some insert/rookie cards from us! That's just how us Giants fans roll! Good luck to everyone who enters and remember to say thanks to Jammin JDcards for this contest. NOTE: AS ALWAYS, COMMENTS WILL BE HIDDEN. MORE FUN FOR THE CONTEST. A few months ago, The Pack Gambler posted a hobby box review for Topps Star Wars Jedi Legacy 2013 and the pulls from that box immediately caught my attention. Authentic Film Cel Relics from scenes throughout Episodes 4, 5 and 6 . Wow. 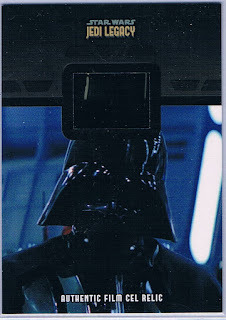 I was a huge fan of the Star Wars films and I also like to collect unique memorabilia cards. This was one of them. I knew I had to have it so I searched The Pack Gamblers store front and found them. This will be one of two I will add to my collection (the second one is even sweeter and will have it's own post in the future) as the other one will arrive another day. Let us know your thoughts on this non-sport card mail day. First off, let's just talk about the box it comes in. Clear plastic box surrounds a single pack that is in the middle. It sort of reminded me of a Disney movie. You know, where a glowing item with a special power would be enclosed inside of a see-thru box. THE POWER IS WITHIN! YOU MUST OPEN IT! The other thing that came to mind is a corsage that is protected from the elements before being opened. 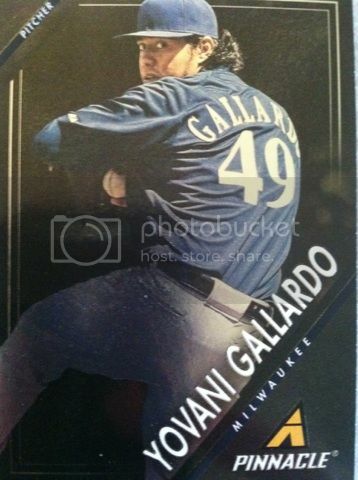 Either way, I love how Panini did this. Really gives it a special high end feel. 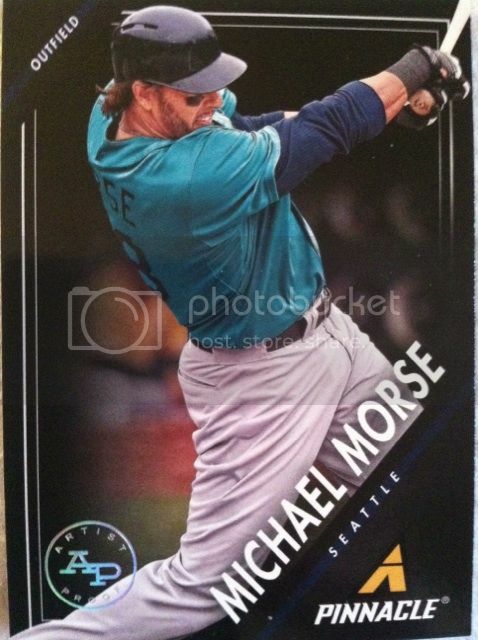 BASE CARDS: If you bought Elite before in the past, you would immediately associate this base card design with the Elite Series inserts that were included in those products. 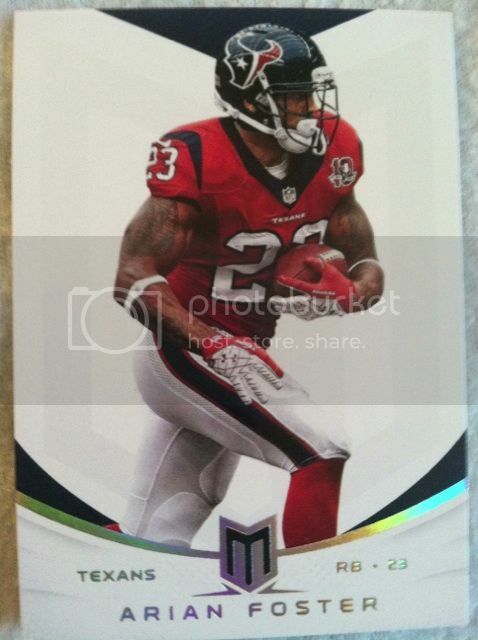 All of the base cards are numbered to 275 while the rookies are numbered to 249. 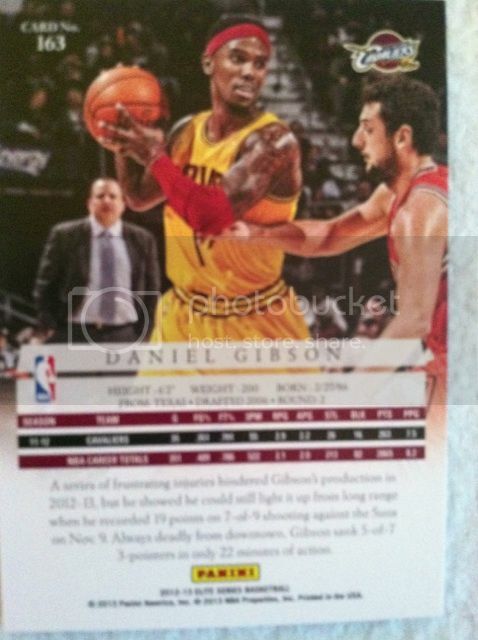 You will get 4 of these cards in a break. And the first thing that jumps out at you other than the thickness of the base cards is the rainbow border. The design here is awesome to say the least. 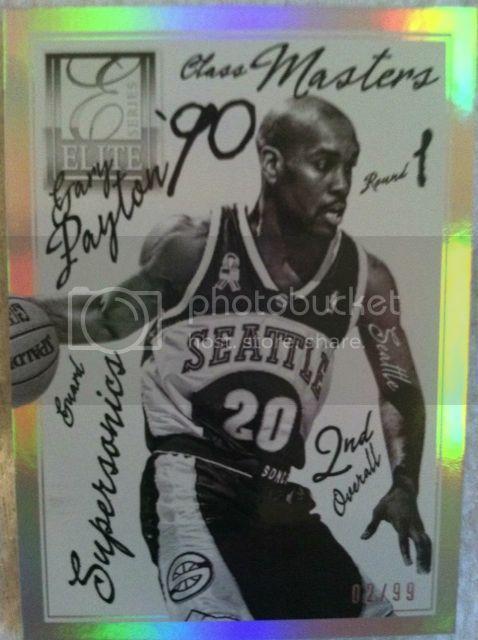 INSERTS: We pulled one insert in our break of Gary Payton that is numbered to 99. The design has the feeling of 90's all over it. The spray paint appeal made us think back to Fresh Prince Of Bel Air. 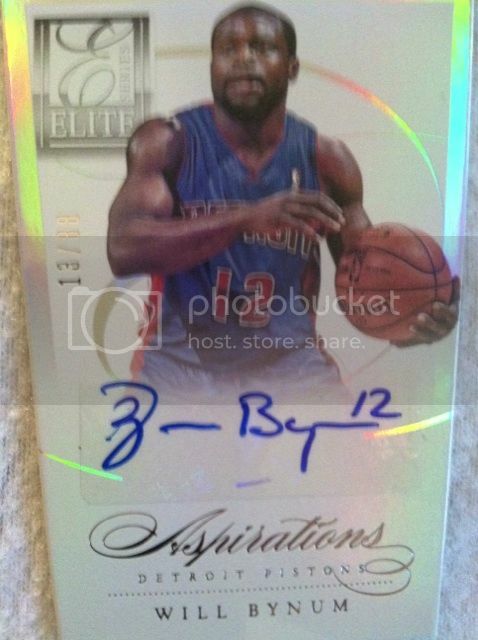 Once again, the use of a rainbow foil border stands out. Among other inserts you can pull in the product, there is one that stands out and comes one per box in it's own team bag which you have to assume will keep it from being surface scratched. Elite Glass is well, almost like a sheet of glass. The card is made on very thick acetate, layered and almost has a 3-D appeal to it. I think most would call this Panini's version of the Shadowbox. These are very cool addition to a high end product and it will be interesting what they will go for on the market. 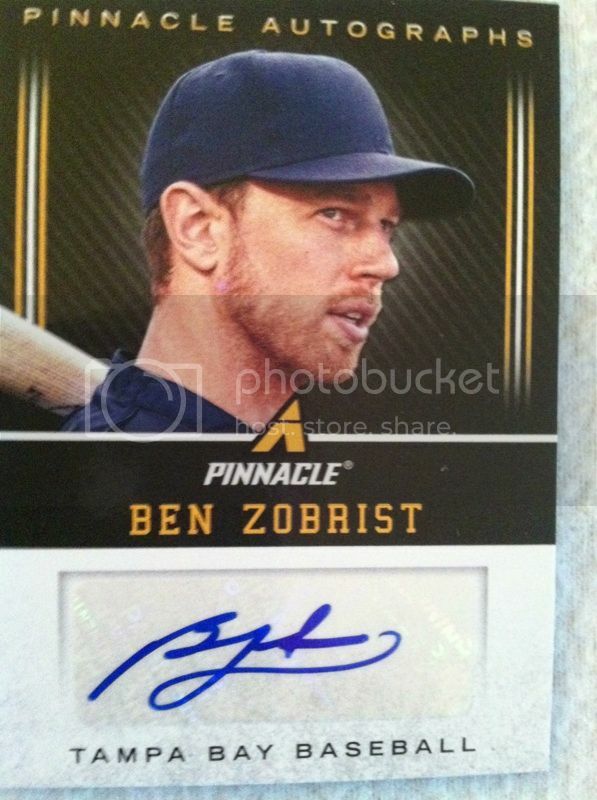 It's something that I hope Panini carries over into other sports as well. 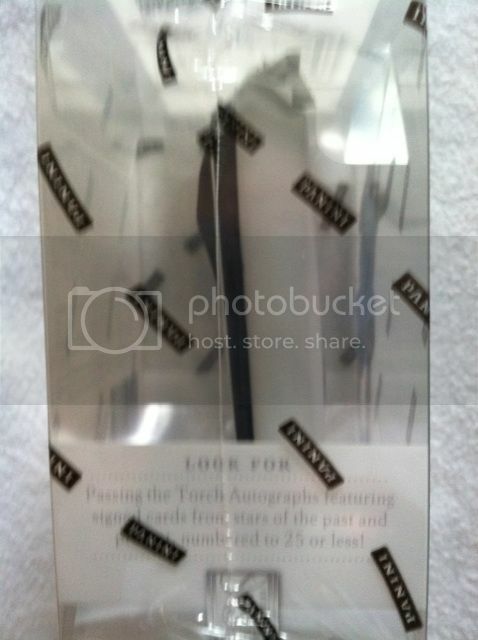 And you can have MAGIC..
AUTOGRAPHS: I really like the autograph setup in this product. They took Elite staples and improved on them. And I like the fact we got variety in our box and dabbled into a few different autographs in the product. 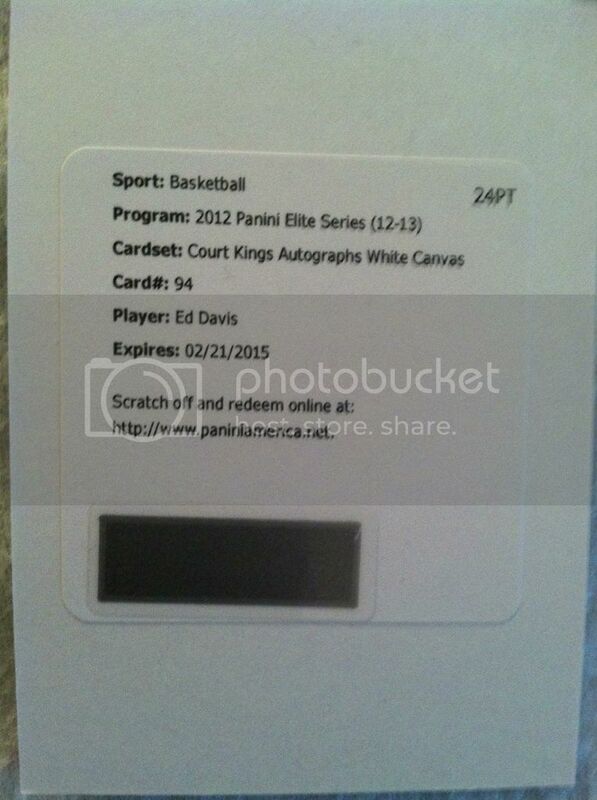 We pulled Aspirations, Inscriptions and a Court Kings white canvas auto as well and can't wait to see what that looks like in person and will definitely post it when that arrives. We love the increase of acetate use by Panini and who doesn't, the only problem we see with acetate is that it's a concern for surface scratches. But as long as you put it somewhere protected immediately, there shouldn't be any problem. 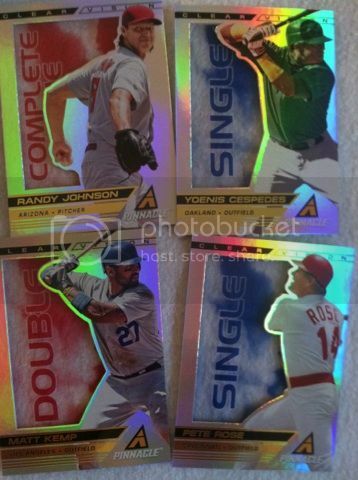 - The Elite Series version of Rookie and Veteran/Retired Inscription cards printed on clear PETG card stock. 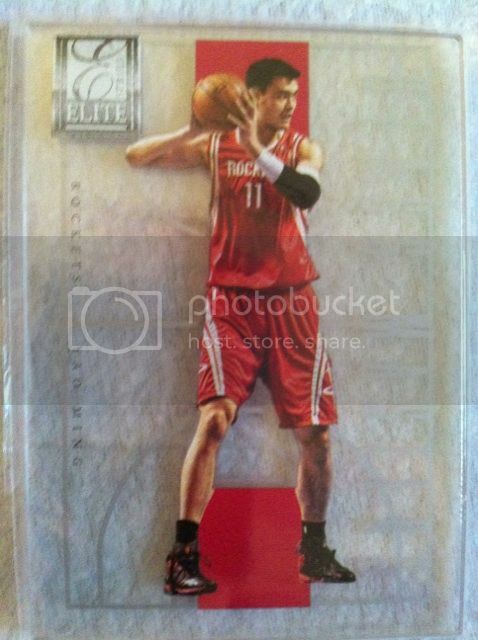 - Look for Elite staples such as Passing the Torch, Elite Series, Aspirations and Status Autographs. 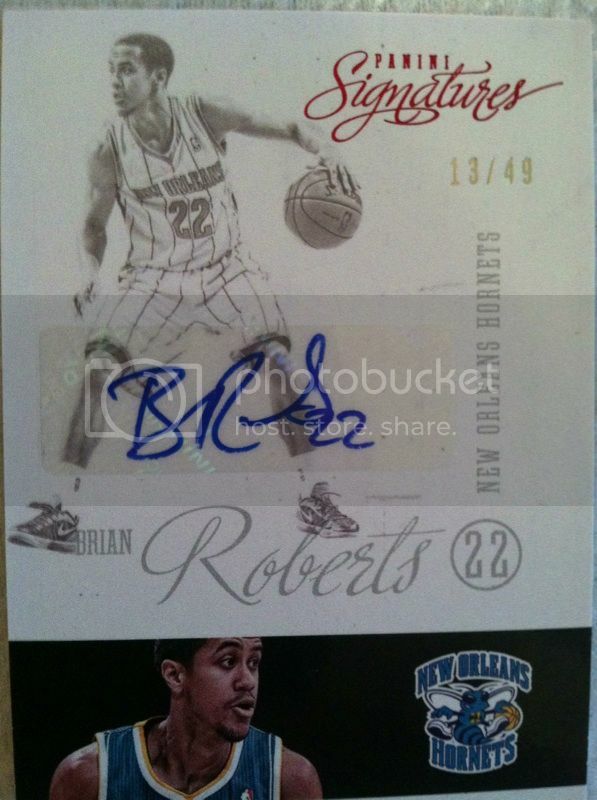 - The return of Court Kings with a 100 player autograph checklist. OVERALL THOUGHTS: Where has Panini been hiding this product??! This is a product of beauty and very fun to open. The price is a little steep for common collectors but those who like the high end products, I would say this is one of the best high end ones I have opened. With a nice vast of autographs ranging from rookies to veterans to retired legends there is a lot to offer in this product and out of a few breaks I have seen, they are packing a punch. 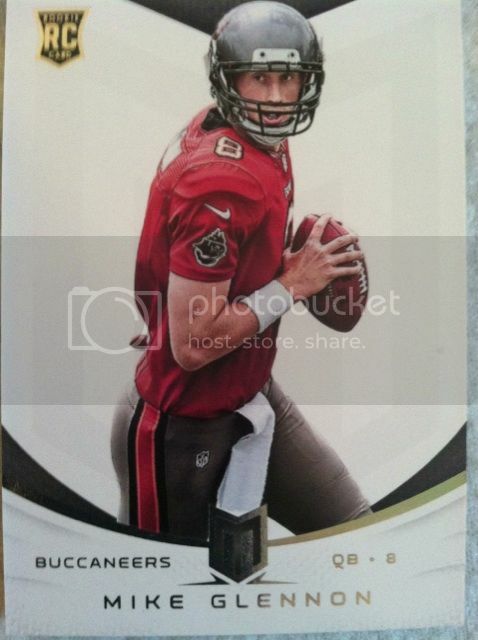 BASE CARDS: Panini continues to improve on their products with every release. This time they improved a much needed base card design in Momentum. 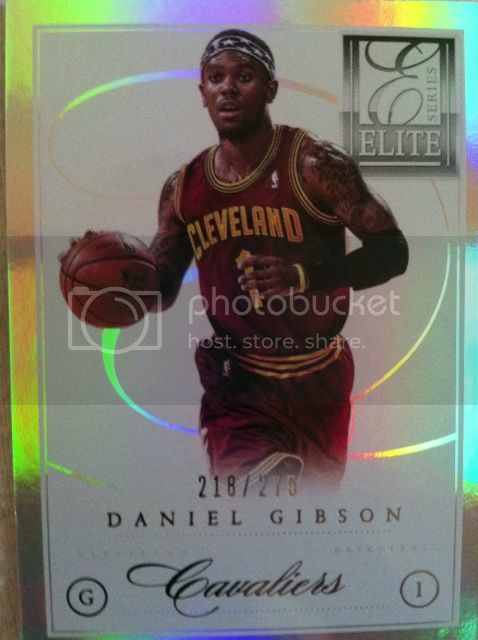 They added a nice bottom border that doesn't fall flat with some foil and some team color at the top. Just a little added color gives these base cards more of an appeal than last years. I like the team name, position, number and how much the name stands out on these as well. Last year they had the team name in pretty big writing at the top of the card taking the focus off from the player name.I feel this is more cleaner and organized. 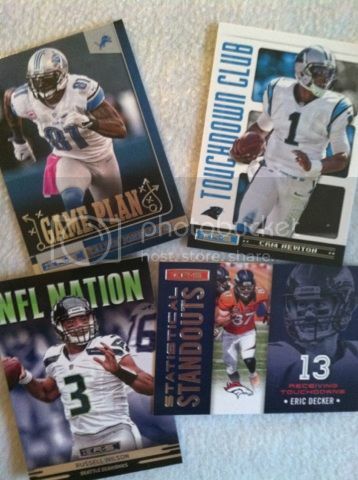 The inclusion of base card rookies is a plus as well. INSERTS: We landed two parallels in our box. A Gold foil that is numbered to 99 and a rainbow foil to 49. I have always been a fan of parallels especially numbered ones. AUTOGRAPHS: (plus a jersey card that somehow snuck into the pics) We landed 6 autographs out of 10 hits in our box which is a great. 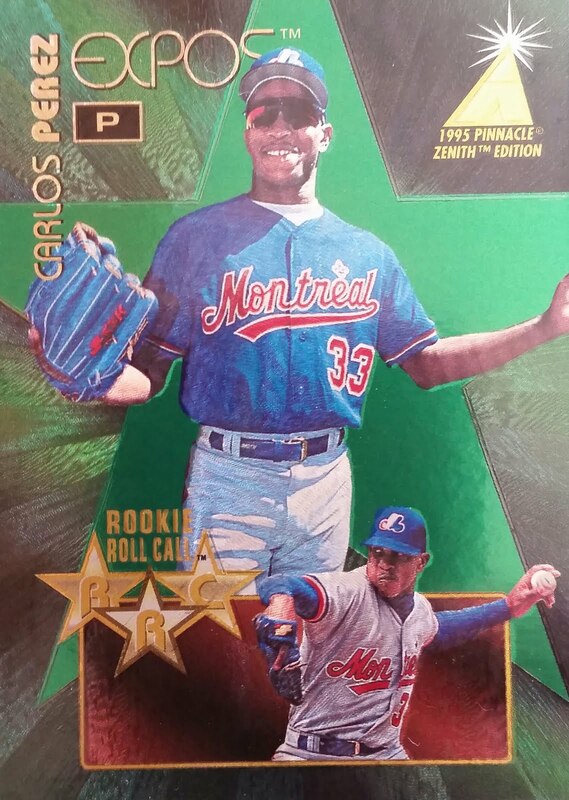 The three-swatch Rookie Signature RPS rookie cards numbered to 399 or less are much more impressive this year with the addition of rainbow foil and a full-body image. I like also that it's done in landscape design. You can also look for Class Reunion Combo/Triple/Quad multi-signed cards that bring together players drafted from the same year and 2013 Rookie Team Threads that's multi-swatch and may also include autographs. 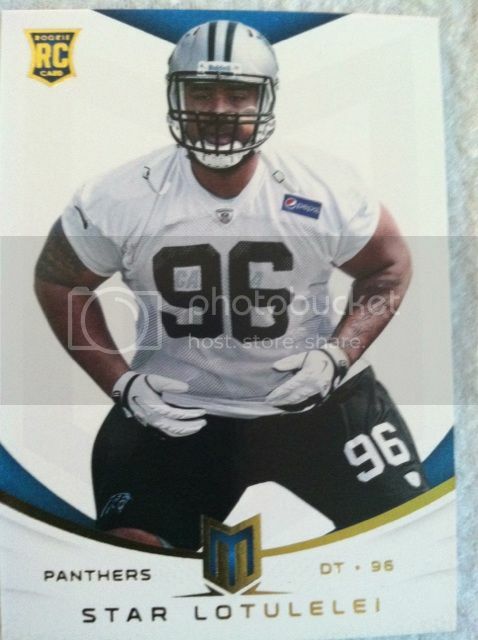 JERSEY/PATCH CARDS: The jersey cards in momentum are unique. No single size swatches other than the Upside Jumbo, but come on, it's jumbo. They all are done well in terms of design. 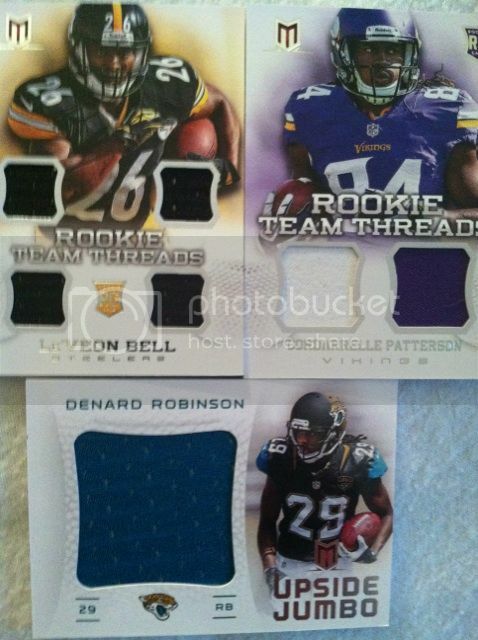 We like the fact that the Rookie Team threads come in different numbers of threads as you see above of 2 and 4. There are also Prime pieces in these and autograph versions to find as well. Something we didn't find in our box was an incredible "memorabilia" piece in STUDS. 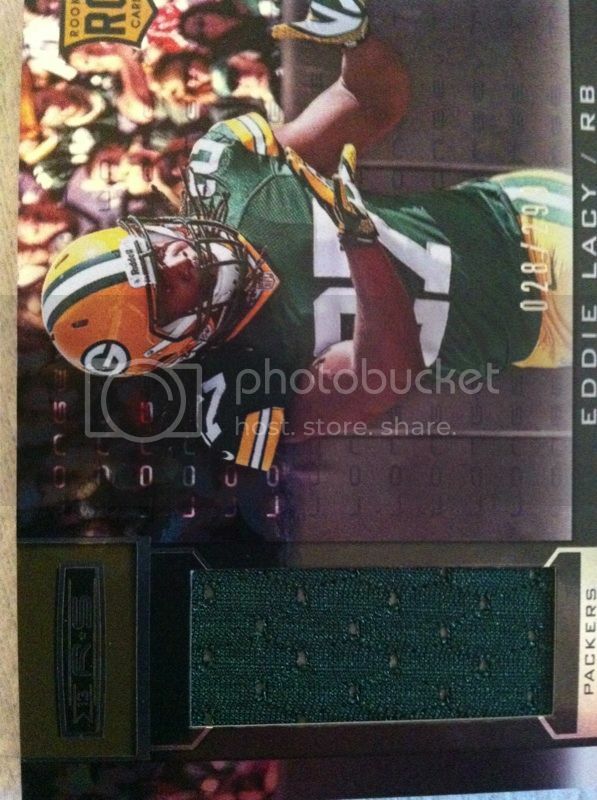 This card showcases an authentic diamond embedded into each card of an NFL..well..stud. We among other collectors really liked that addition to the product last year. You can also find Double/Triple Feature Material showcase dynamic duos and trios from your favorite teams. Also find prime versions #'d to 49 or less. 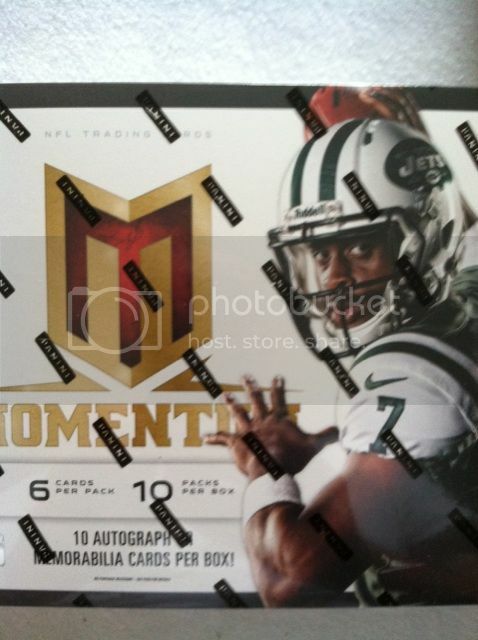 OVERALL THOUGHTS: Each 10-pack box of 2013 Momentum Football will deliver 10 autograph or memorabilia cards (with at least five autographs guaranteed), 10 Rookie Cards and one parallel.Our box had 2 parallels, 4 memorabilia cards, 10 Rookie Cards, and 6 of the 10 hits are auto's. Some positives about the product are the better designs. 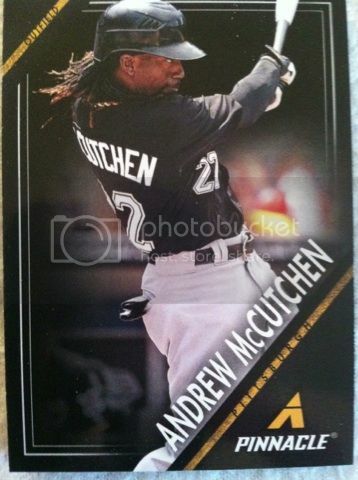 The inclusion of top rookie cards in the base set and not just as auto/memorabilia cards. Having the hit per pack potential that could provide a wow. The down sides are the autograph hits. 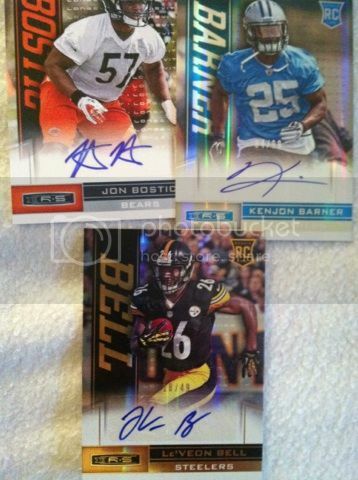 For the second year in a row you can usually land one decent autograph then a bunch of lesser known rookies. 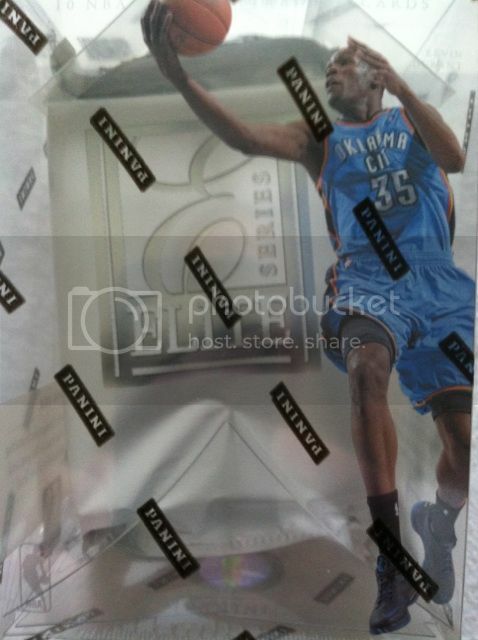 That is a tough pill to swallow when you are paying close to $200 a box. But, I guess that's what you get when a company has to get 10 hits in a box. 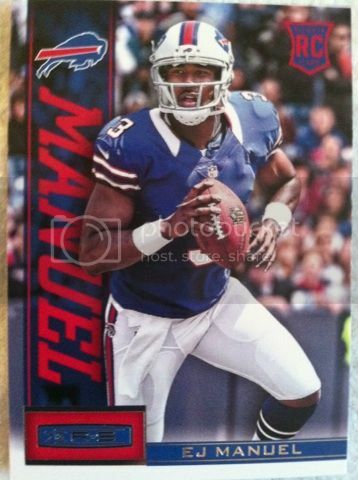 You can't just give away 5 EJ Manuel or Geno Smith autograph cards in every box either or companies wouldn't make money and not to mention if you get all of the star autos in every box it will drive down their auto values. This years break was much better than last years however by a mile. 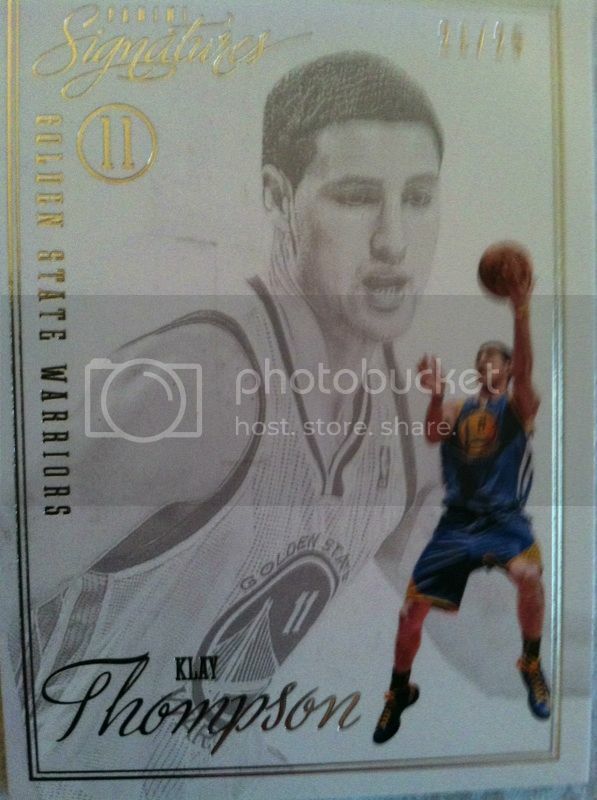 The memorabilia cards are of future stars and not of nobodies or just lesser known vets. 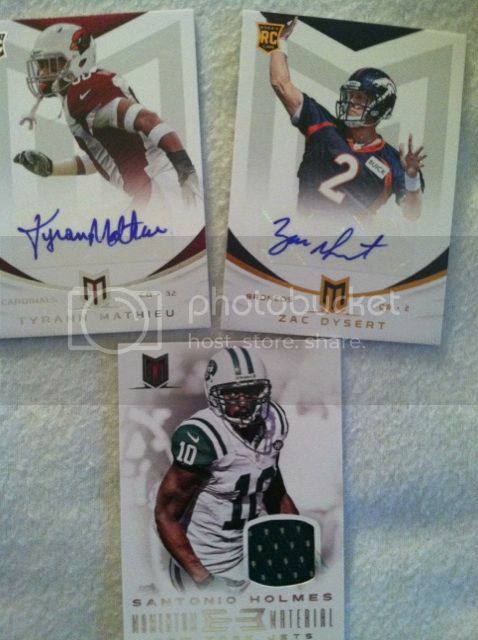 We actually got two decent autographs in Lacy and Mathieu and the other autographs I had at least knew the names of. Last years was awful with the best card of the box being an autograph/mem of Ryan Broyles. 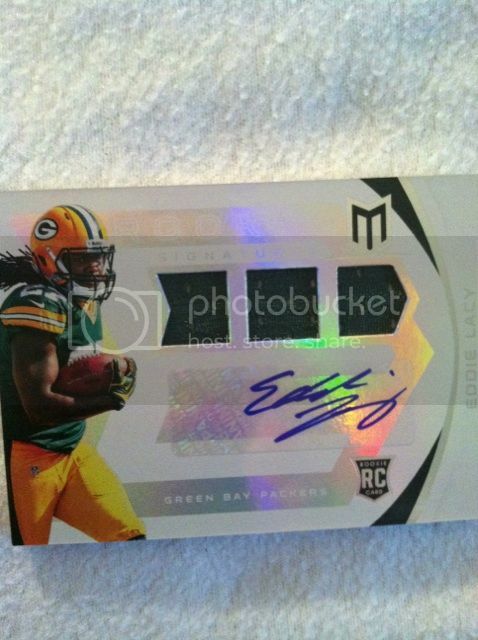 From what I have seen, most boxes provide a decent break but you still will have those lesser known rookie autos. Let us know your thoughts on Momentum and if you have broken any yet? Review Changes, New Segments, Blog Changes..Oh My! We are always striving to improve this blog for our readers. So by September 1st we are hoping to make some small changes. Nothing big, because we like where the blog is at right now. Some changes will include the removal of the ratings system on our reviews. We find these are confusing to you guys as we have had comments telling us so. The confusion seems to be on the part of box value because we see value differently than you guys do. For us, value is Book Values on a card and not what you would sell it for. Since we do not sell cards, we don't consider sell value. So when we have box value we just base it upon what the cards are worth and what was paid for the box and not what the turnover value would be. But due to the confusion on this part, we want to give you THE BEST review possible so removal of the ratings system only seems right so we can do that. We apologize for this confusion and those changes have already begun with the removal of ratings in today's Rookies and Stars Football review coming up later this morning. We may also tweak a few other things about the reviews as well. We have already been adding more info on the product within our reviews as a new addition. Another change might be adding some new segments. We don't feel we cover enough sports and companies. But, in order to do that, we may add back in the classic segment Random Card Of The Day. It's just a thought for now. If you have ANY SUGGESTIONS on segments, topics or opinions you would like to read about, please comment below with any. We are open to suggestions. Another change will be the interface of the blog. We are hoping to clean things up more and possibly go back to a dual sided blog instead of the trio look. This change also means the top tabs will become side tabs. So don't worry, the Discussion Tabs (though they are rarely if at all used) are not leaving. Please feel free to use them. They are there at YOUR convenience to connect with other collectors and most importantly, they are FREE! Let us know your thoughts on our changes and any suggestions you may have. 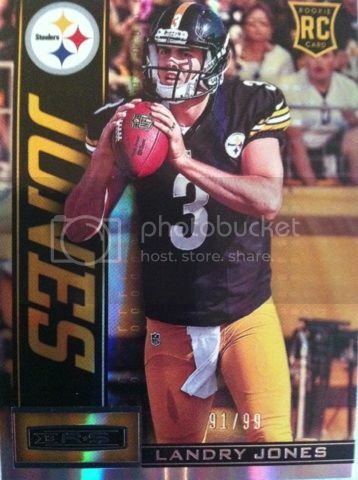 BASE CARDS: Finally glad that Panini has moved away from the dreaded white background design of Rookies and Stars past to a more bold colorful approach that includes somewhat action shots. This is probably the best looking base set of Rookies and Stars to date. 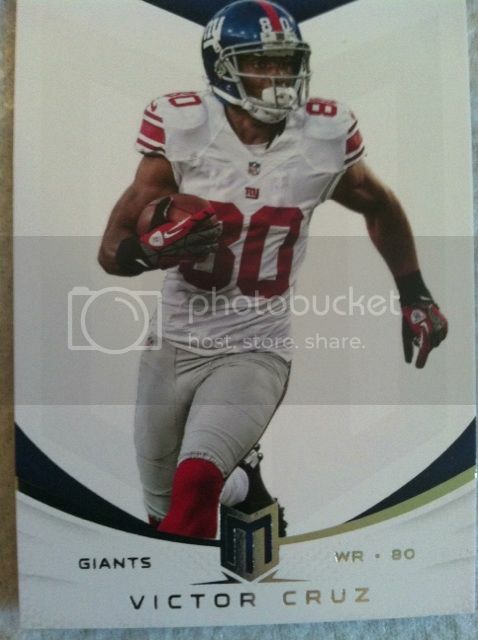 Another positive to this years base set is the inclusion of top rookie cards. 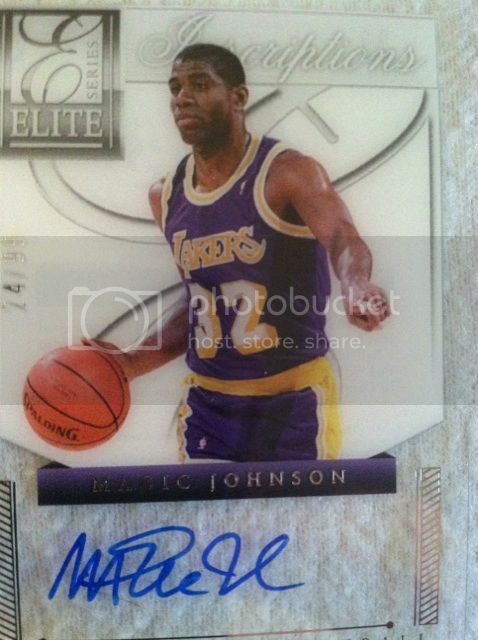 In years past, all of the top rookies you could only find in autograph form. Now they are apart of the base set. I think this drastically improves the wanting to put a base set together. Another thing I have personally always enjoyed about Rookies and Stars is they normally include rookies you don't find in every product. And those rookies are sometimes diamonds in the rough such as the 2004 Wes Welker I posses. 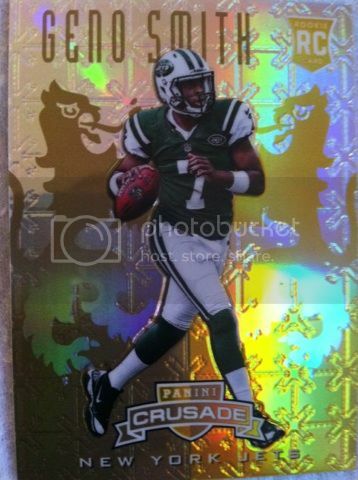 Here is a closer look at Geno Smith Gold parallel. INSERTS: The inserts stick with the typical Rookies and Stars appeal and they are well done. Such as Longevity, "rainbow" Longevity (there are much other rarer Longevity inserts as well), and basic looking inserts which the Statistical Standouts one rises above the others with its blend of colors and design scheme. But the best insert in this years product was the one they resurrected and probably THE BEST LOOKING INSERT in years for a product. Crusade!!!! This insert made an immediate splash with me when I saw pics posted from Panini, but the pics don't do this insert justice. You have to hold one to really enjoy it and to treasure it. 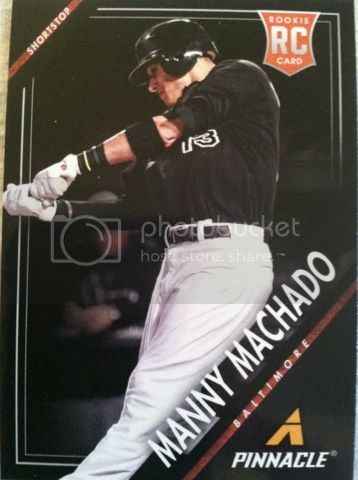 This design and appeal makes Topps Chrome refractors hide in the closet from fear of it. You get two of these per box. 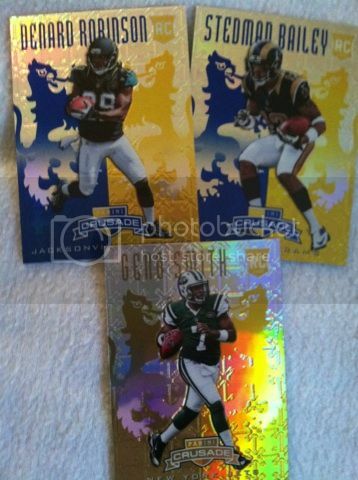 We got lucky and landed a third of Geno Smith that is a gold parallel version numbered to 25. 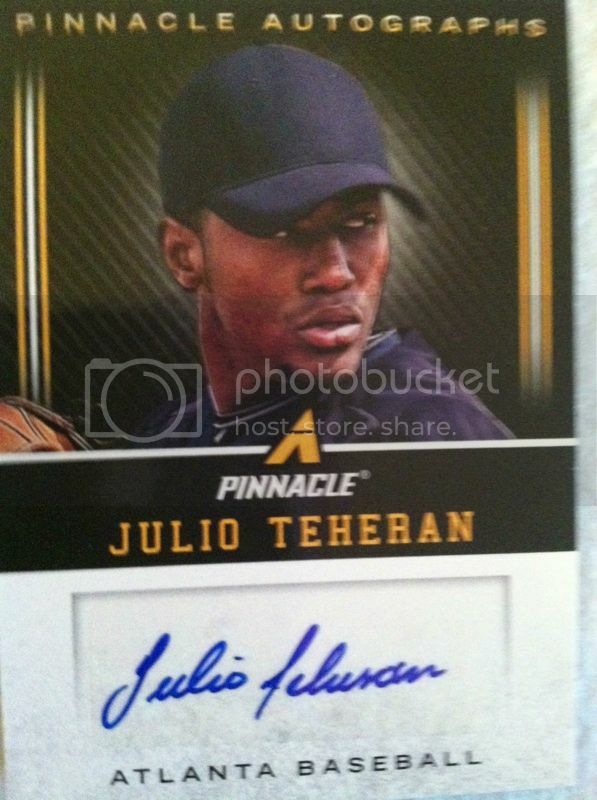 AUTOGRAPHS: The rookie autos are the base card design with an auto. But you can also find stunning Film Rookie Premiere Slideshow Signatures and Team Chemistry dual-signed cards and Rookie Materials Signatures that is much improved over years pasts that included manufactured patch cards signed. I don't think we did too bad with our pulls. The two running backs are rising stars and if Bell can stay healthy he could be a starter in Pitt. I do wished we could have gotten more variety here other than base autographs however. 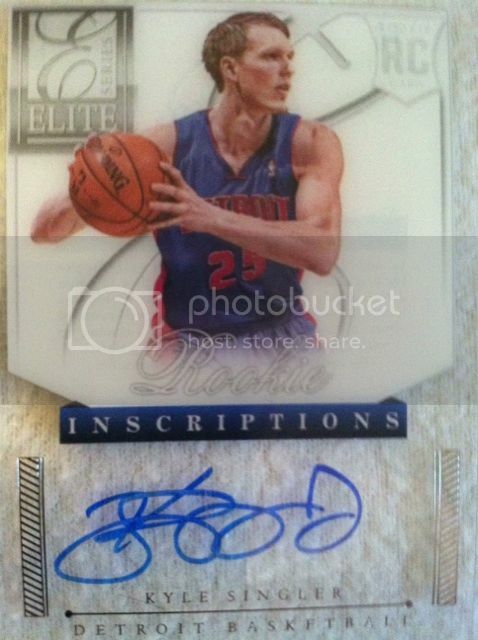 I would have liked to seen one of those Rookie Materials Signatures being included in a per box basis. JERSEY/PATCH CARDS: I like jersey cards on silver board and ones with a little bit bigger of a swatch. 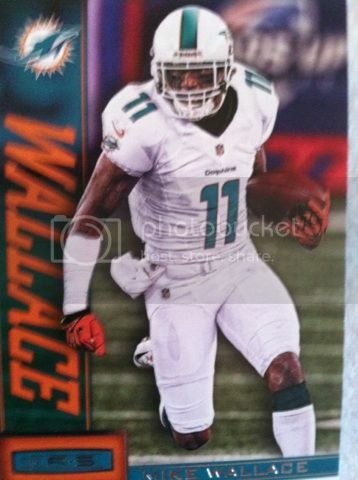 Panini did a great job here with eye catching silver board. I also like that they are all numbered so you know there is only a certain amount of each and not an overabundance. That should help with market sales. 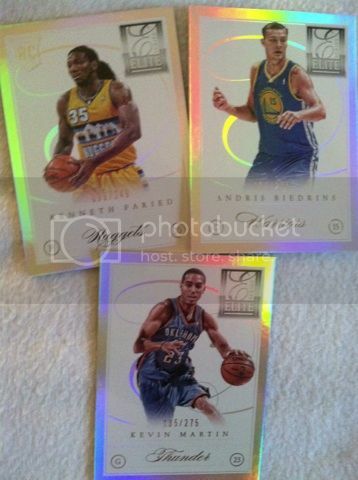 Some of the swatches that Panini used for the Prime parallels are sickening especially against the silver foil. We have seen others post patches from the product that are stunning. OVERALL THOUGHTS: Another solid Rookies and Stars release (and one that we would probably try again with the low numbered parallels and hit potential) that some are calling the best in years. Solid base card design, sweet looking auto/jersey cards and Crusade inserts to me are an extra auto or jersey hit in a box and are pretty popular on eBay right now. So basically you are getting at least 6 hits in a box guaranteed without knowing if a bonus one is hiding. 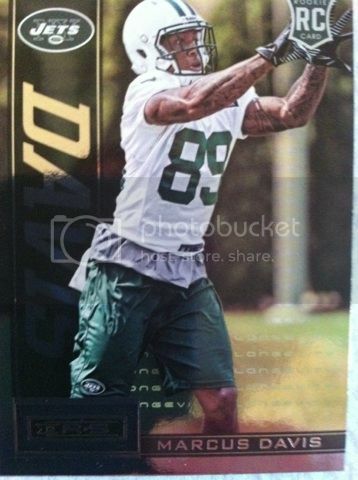 I would much rather pull a nice looking insert over a plain swatched jersey card any day. Tell me if you feel the same and I assume you do. The autographed cards we didn't pull in our box look outstanding and if you don't know what we are talking about, here is the link to Panini's blog, The Knights Lance where they are displayed. Let us know your thoughts on our break and Rookies and Stars football in general. BASE CARDS:N/A as every card in the box is an autograph or insert. INSERTS: Every box promises an insert numbered to 25 or less. There are three different inserts to find. Chase Rookies, Chase Legends or Chase Stars would be the one insert in your box. I like how the design in terms of white card stock, darkened washed player in the background and full colored player in the front stays throughout the product. I am also a fan of low numbered inserts as well. Drives up their value especially only finding them one per box. As for more info on the inserts, the Chase Rookies insert incorporates 15 of the best rookies from the 2011-12 and 2012-13 draft classes with 10 different photo variations of each player. Similarly, the Chase Stars insert also delivers multiple photo versions for each of the top NBA superstars on the checklist. AUTOGRAPHS: I really like the improvements made on Signatures with every release. This product release seems to improve each time. The first release back in 2011, an NFL one, was lacking a lot. It had one hit per box and was all white background. Last years football release steadily improved with the addition of patch autographs and now with the first basketball release of it, it tops that with a blend of color splashed on the white card stock. In our box we beat the odds and had an extra card/extra hit that turned out to be a well done designed Signatures film card that incorporates a photographic film slide.These are pretty stunning especially in person. 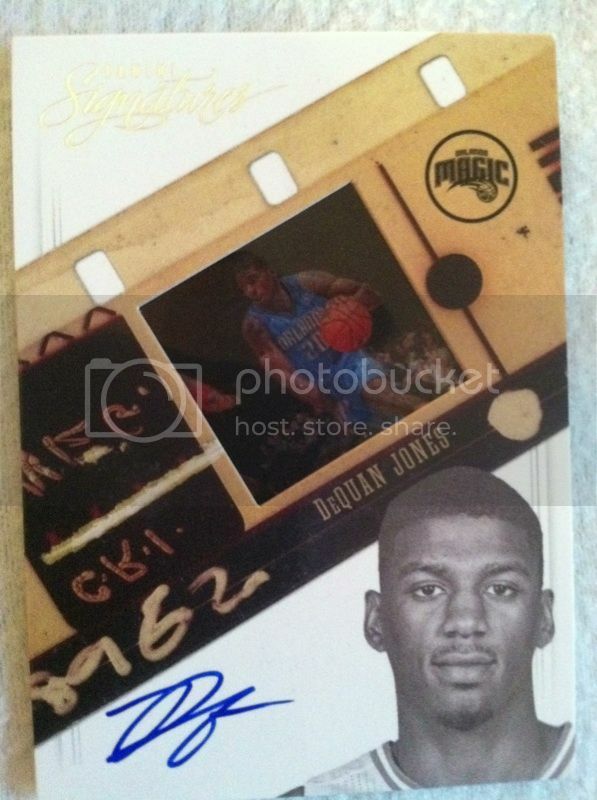 Other info on the autograph cards is both the Signatures and Signatures Film inserts have a deep 200-card autographed checklist, while Die-Cut Signatures includes 150 of the game’s top current and retired players. OVERALL THOUGHTS:For around $100, you get three autographs. 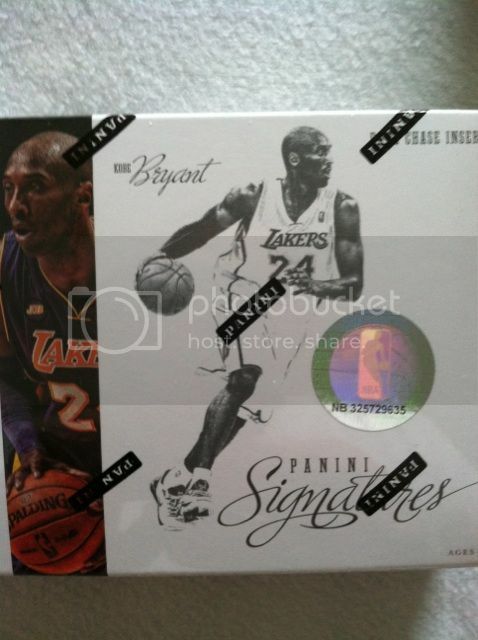 A Kobe Bryant pack, and an insert numbered to 25 or less. In our box, we got 4 hits. 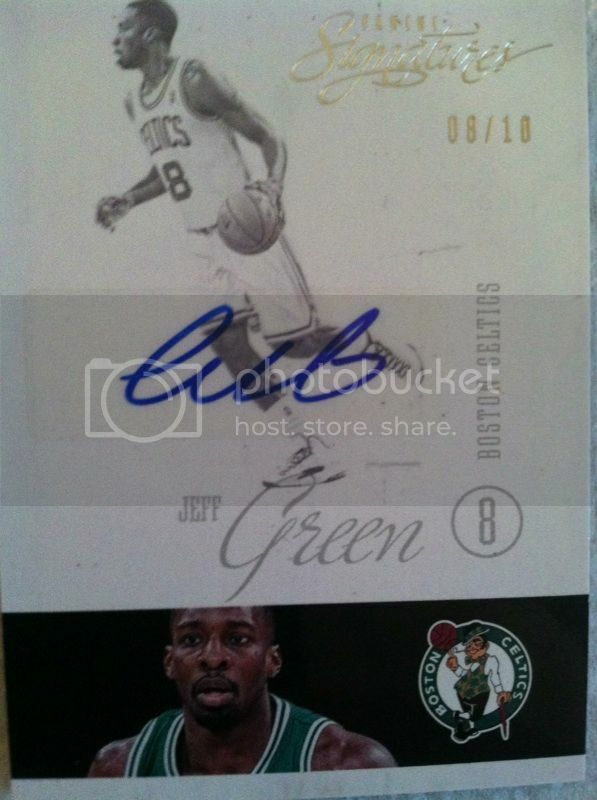 Three of the hits were numbered 49 or less including the Jeff Green 8/10. 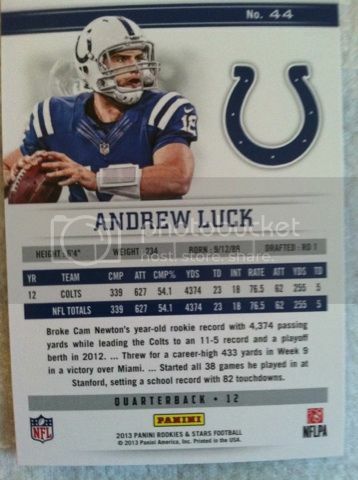 I do think having a big autograph checklist hurts this product a little. 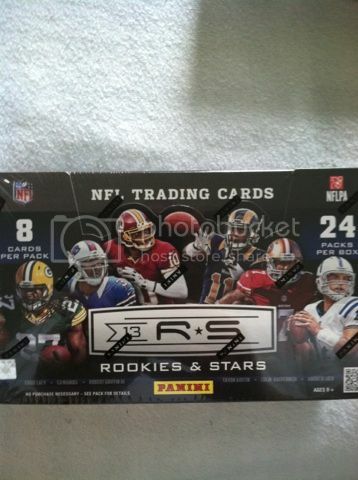 It leaves way to pull more of the lesser known rookies and not many of the stars as shown by this break. But, with low numbered autographs like the ones we pulled, it helps bring back some value. And some of these rookies you just never know who will shine next. Though at the present time they don't show much value. But overall, nice clean design and appeal to the cards. And plenty of low numbered hits to be found. This product may not be for everyone who doesn't like to roll the dice once in awhile being that there is only 4 cards and all 4 could be nobodies, but on the other hand there could be a big hit waiting to happen. I would say if you like to roll the dice, it's worth the roll if not just for design alone. BASE CARDS: Looking at the base set design, for those of us who remember the original 1992 Pinnacle release this is a design inspired by that. The checklist is strong with all of 2013's top stars and rookies. Rookies in this product does include Manny Machado and Yasiel Puig among many others. 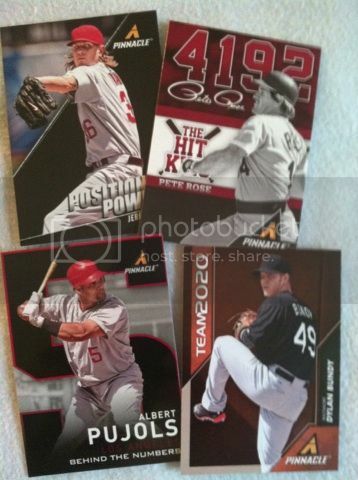 Rookie cards can be found one per pack. 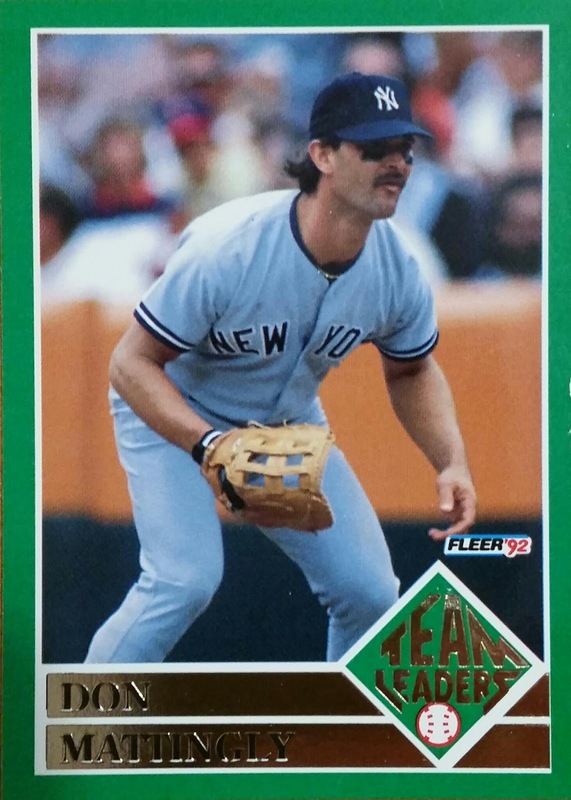 The base set also includes Legend Stars like Rickey Henderson and Nolan Ryan. Anyone who collected Pinnacle back in the 90's remembers their Mueseum Collection parallels and the shine of the Dufex technology. Panini pays tribute to those with their Nufex technology. Favorite insert of the product follows below. INSERTS: There are inserts galore in this product! Falling at an average rate of 1 per pack. And they are not just your average looking inserts. 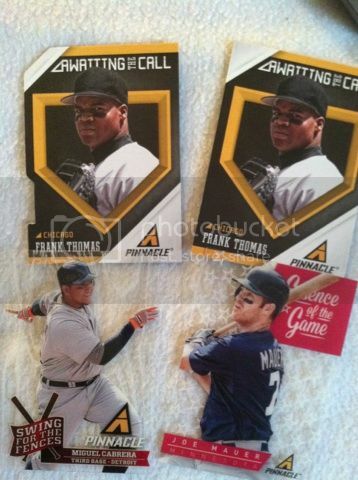 Some look like the base cards such as the Awaiting The Call, Team 2020, Behind The Numbers, and The Hit King. Artist Proof is same as a base card except a small sympbol in the corner that states Artist Proof. I wished Panini had done something different with those however. I didn't even know I had one til I sorted the cards out for my review. Maybe a silver foil-board card or a gold version of Nufex will suffice there. 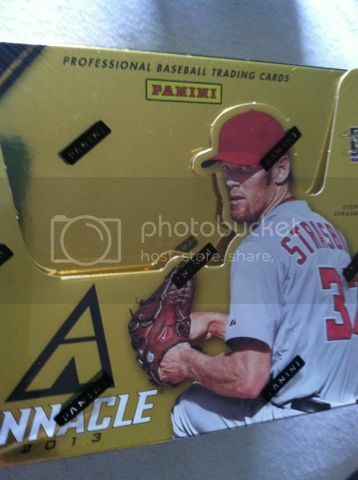 Others include the Nufex technology such as Team Pinnacle (a Pinnacle classic that's double sided with stars such as the one above with Stephen Strasburg/Nolan Ryan), Slug Fest and Museum Collection. Then Panini brings out the acetate on great looking inserts such as Swing For The Fences, Pinnacle Of Success and my favorite insert of the product Clear Vision. 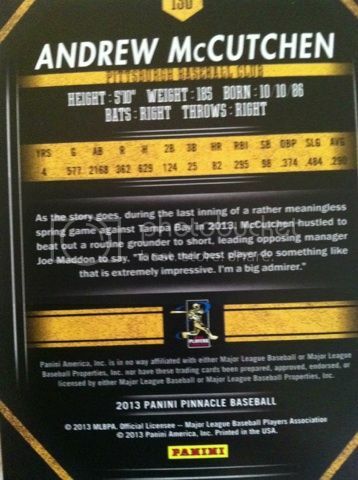 A card that combines a thicker rainbow cardboard with a thin acetate "window" that states some statistic such as Single, Double, Triple or for pitchers Complete Game, No Hitter and so on. I have read on some sites taht the higher up the statistic, the harder the pull. But, I have yet to confirm that information. This is what every hobby box should provide in terms of inserts/parallels: Three Museum Collection, two Artist’s Proofs, four Awaiting the Call, three Team 2020, two Position Powers, one Behind the Numbers, three Clear Vision, two Team Pinnacle, two Slugfest, one Aces, three Pinnacle of Success and two Swing for the Fences. AUTOGRAPHS: The design is nicely done here though I think finding Pinnacle Inscriptions would have been a sweeter addition. The hit quality though in most boxes I have seen broken have not been superb. I have seen mostly average Joes being pulled. But, that just means the big hits are still out there waiting. And here are some big time autographs to look for in this product. Players like Cal Ripken, Jr., Frank Thomas, Mike Trout, Ken Griffey, Jr., Mariano Rivera, and Stephen Strasburg among others. JERSEY/PATCH CARDS: N/A (though I think it would be a great addition to the product. Especially if used with the Nufex technology. 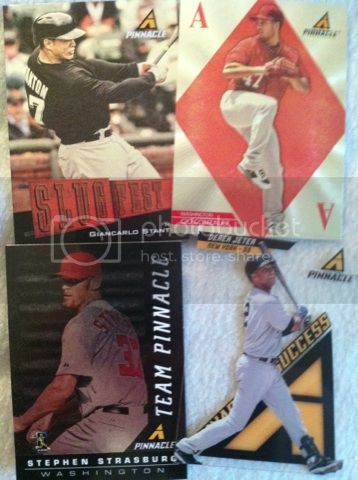 OVERALL THOUGHTS: It’s been 15 long years since collectors were given the opportunity to collect Pinnacle Baseball. I like that Panini stuck to the classic Pinnacle layout in terms of inserts you would have found in the product 15 years ago. I also like the price per box and the value that you can find in one. Especially if you land a big name auto. A box is packed with rookies, great looking inserts and two autographs. I would say if you want to take a trip down memory lane if you once collected Pinnacle and enjoyed what it had to offer, give this product a try. I must also note that despite the product lacking MLB logo's due to the fact that Panini only has an MLBPA license, they did a great job here and shows us another reason why Topps needs competition in that department. 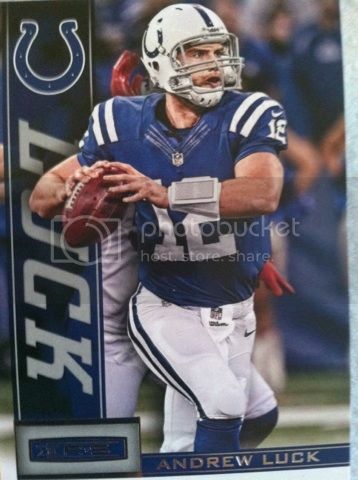 On another note, I wonder how many times I must beg Panini to bring this product back to football as well. Hopefully they see this note. I also wonder where this Pinnacle adventure from Panini will take us next. Maybe classics like Pinnacle Mint, Pinnacle Inside, or New Pinnacle? Very interested where they go from here.